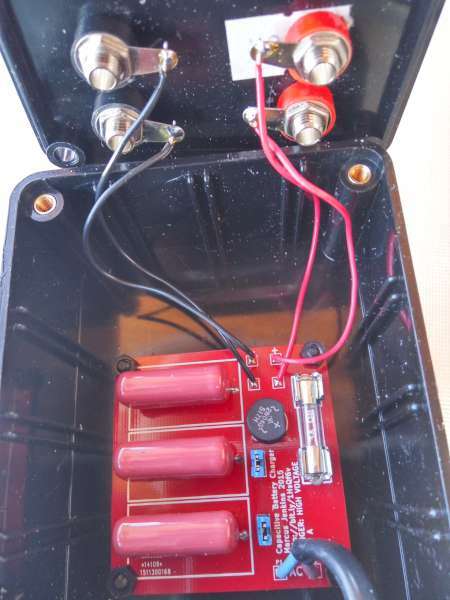 A solar battery charger: one side goes to a Solar Panel, the other to a lead-acid battery. 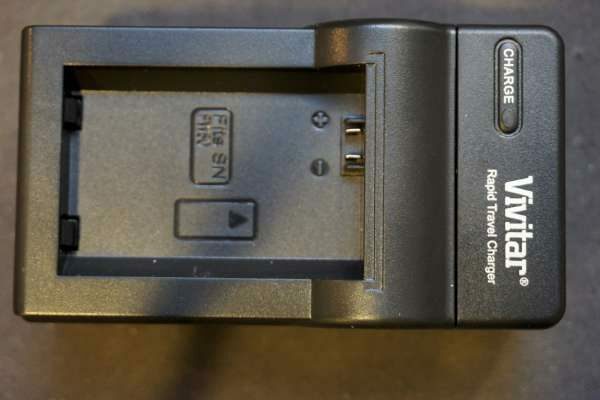 A charge controller allows the battery to be safely charged. Snagged off of Amazon. Seemed really cheap at $17.36. A look at the assembly quality tells me why. Bad soldering, mechanical errors, wrong wire sizes…. What is baffling, however, is that many of these workmanship issues (beyond the missing “fuse”) are just due to lack of attention… i.e. it would cost no more to do it right. More info at Electronupdate blog. The circuit board itself though looks surprisingly clean and well designed. It does not use any dedicated lithium ion battery charging ICs however. 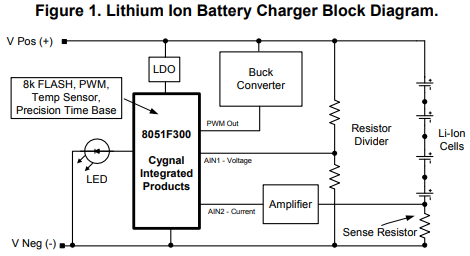 Rather a MC34063A buck/boost DC-DC converter chip is used to provide the current limited 8.4V constant voltage. This arrangement is less ideal then the typical lithium ion battery charging technique. 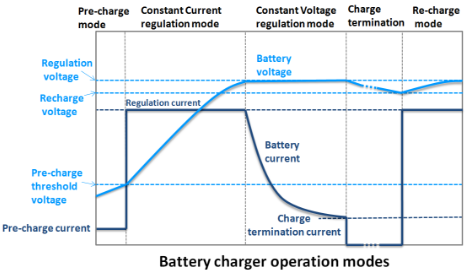 Typically, the charging current is held constant until the voltage reaches a certain threshold and then the charger switches to constant voltage mode. Once the charging current drops under a predetermined threshold the charging is done. The charging current under constant voltage charging however, monotonically decreases from the get go so it usually takes much longer to obtain a full charge. But the good news here is that overcharging is unlikely as the charging voltage is fixed to the correct battery terminal voltage. More details at Kerry Wong’s blog. Tear down of a failed Dewalt DW9118 charger. A look at the circuit board, the fuse, circuit topology and a decap an analysis of the Zilog Z86C04 controller. Project info at Marcus Jenkins’ blog. You can order PCB’s for this project here.